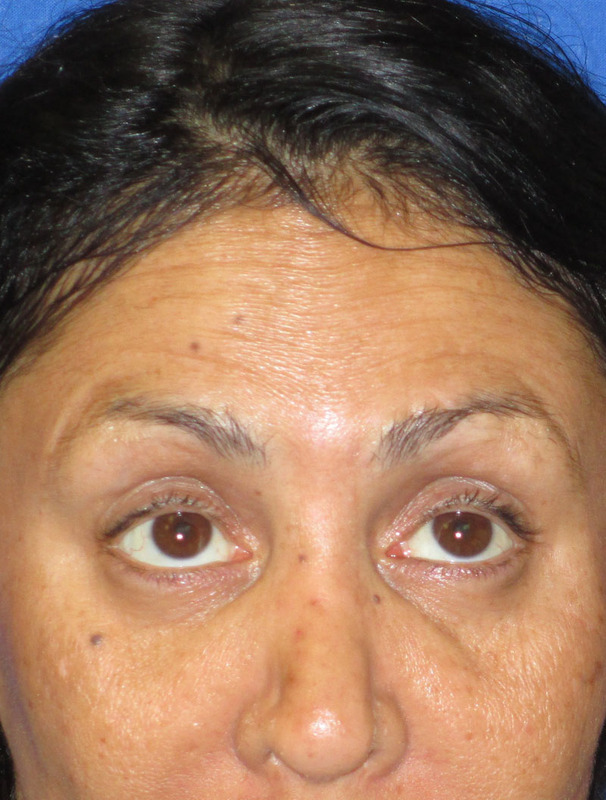 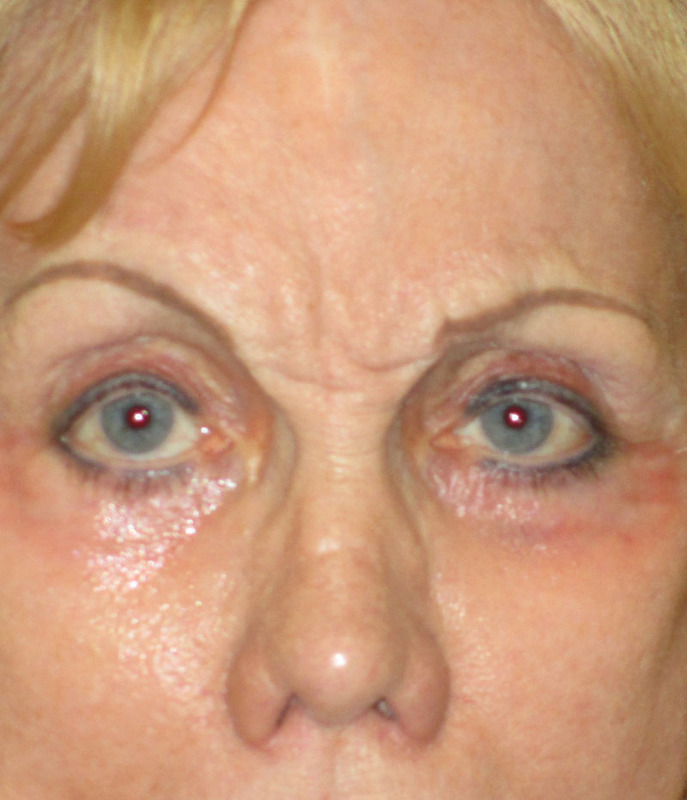 Patient is shown before and two weeks after Dysport injections to her glabella and forehead. 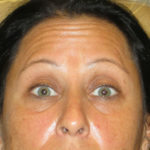 Patient had Dysport injections to her glabellar area. She is shown before and one month after the injections. 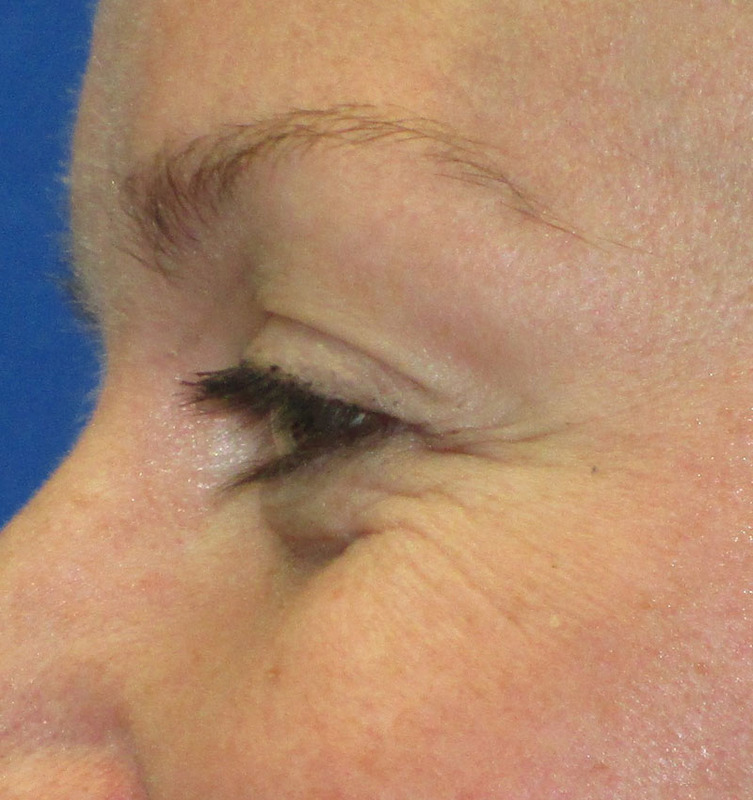 Patient had Dysport injections to her bunny lines. 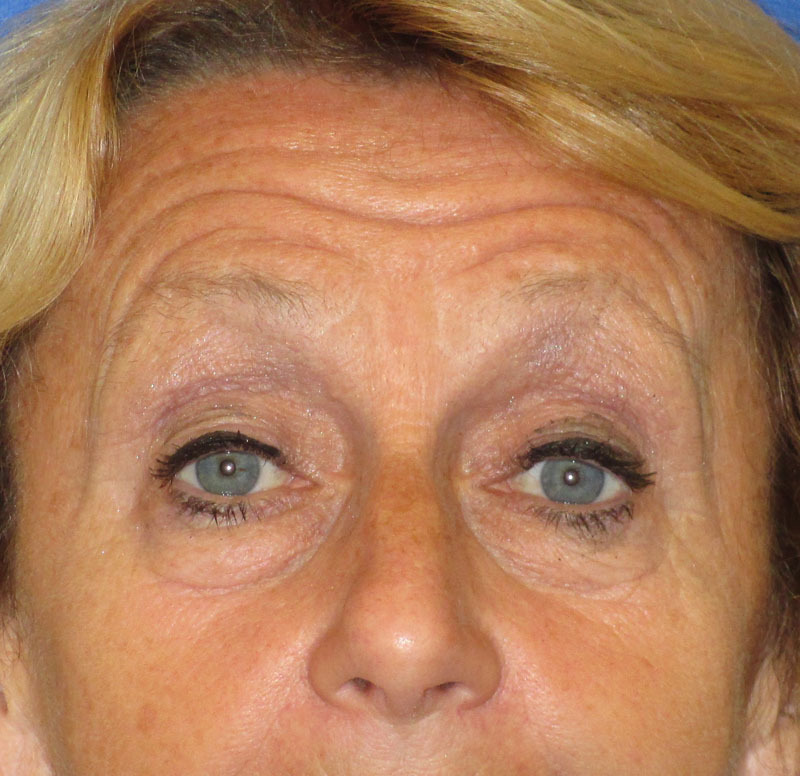 She is shown here before and three weeks after the procedure. 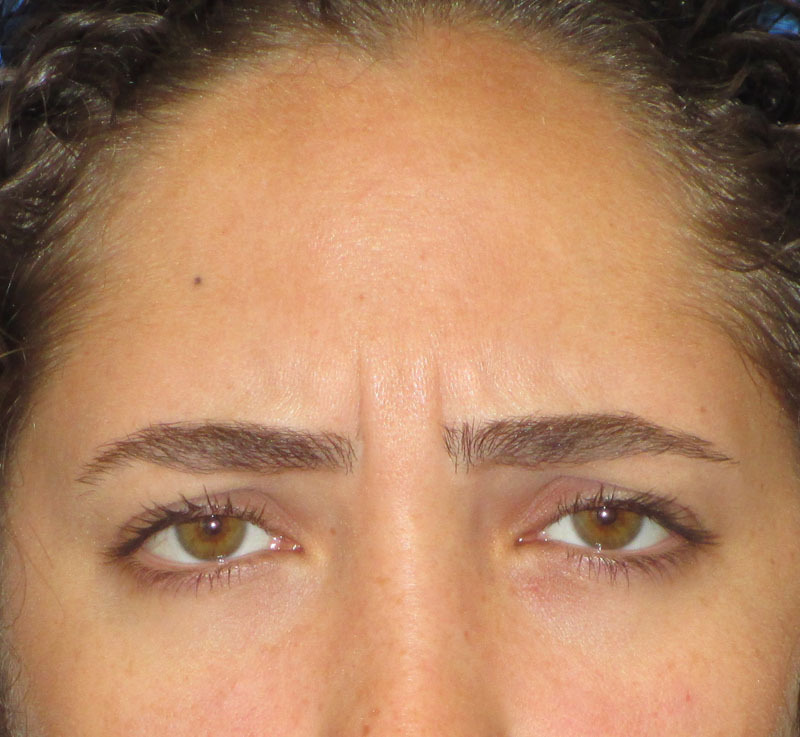 Patient had Dysport injections to her forehead, glabella, and lateral eyes (crow’s feet). 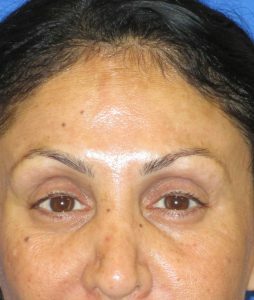 She is shown before and 2 weeks after her facial injections. 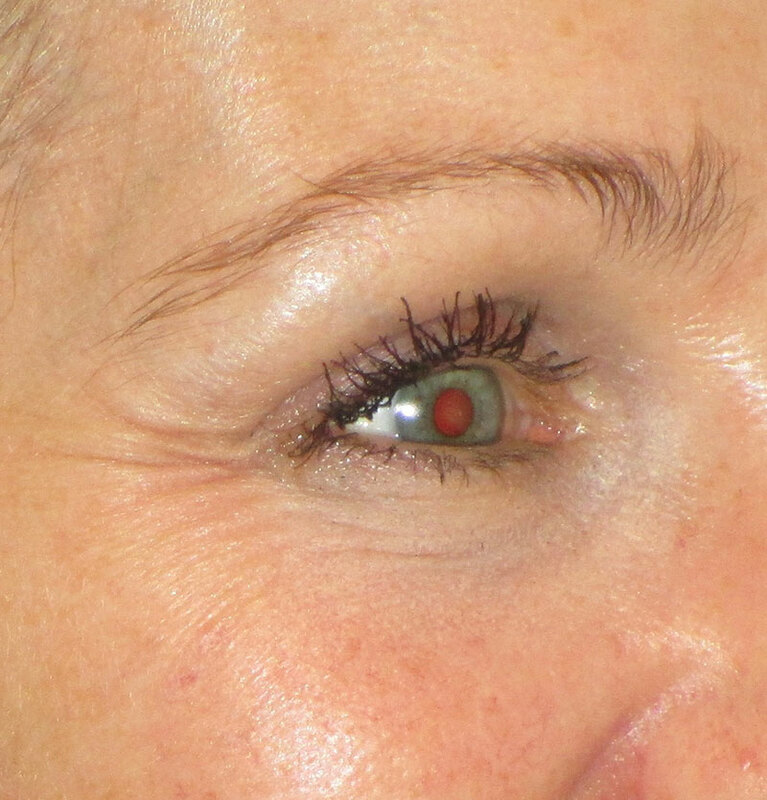 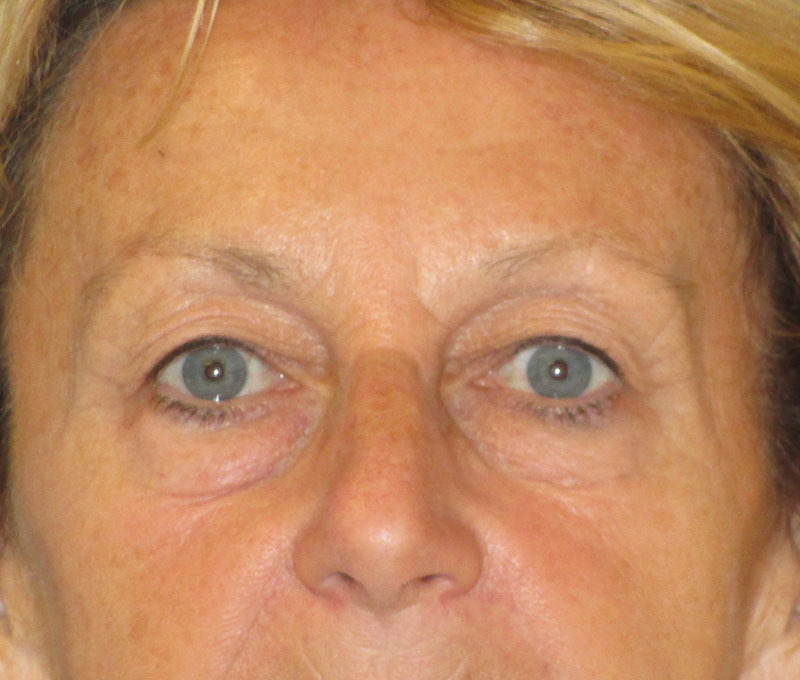 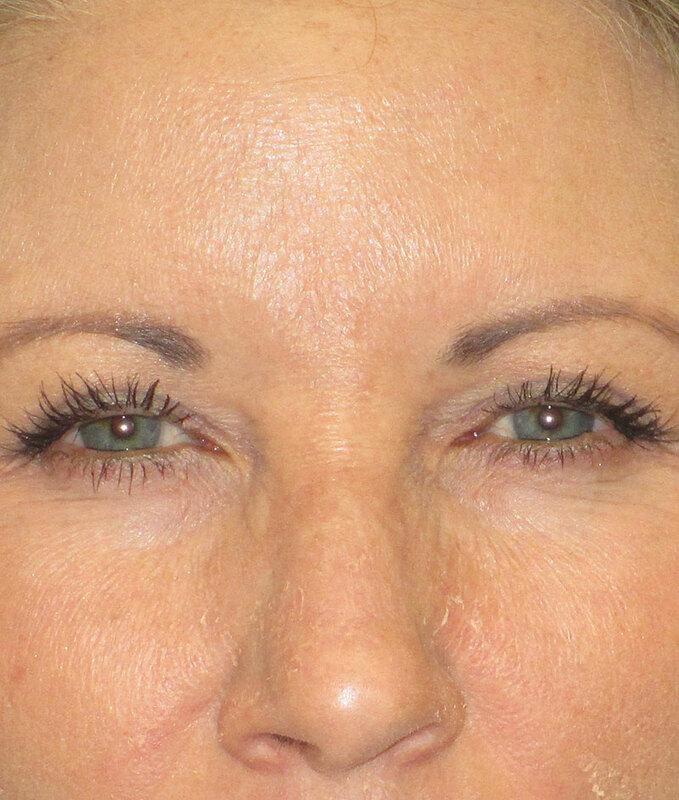 Patient is shown here before and 1 week after Dysport injections to lateral eyes (Crow’s feet). 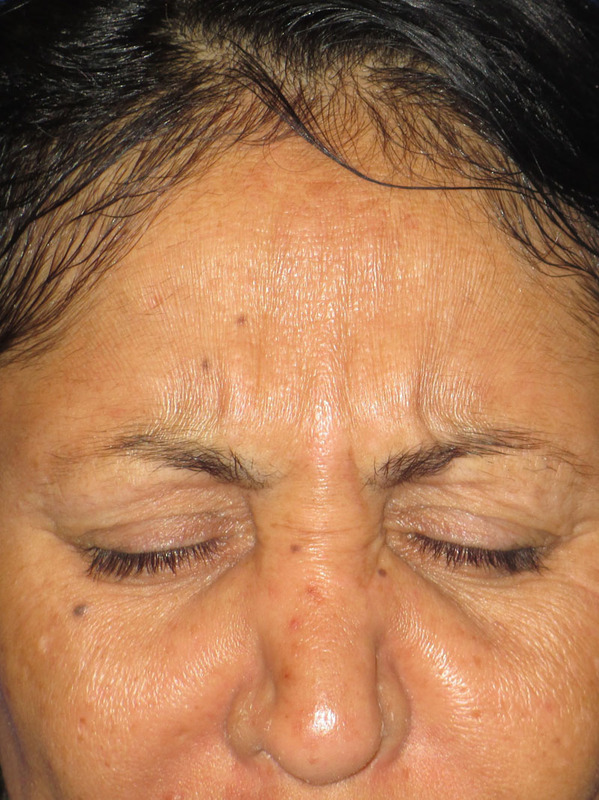 Patient had botox injections to forehead and glabellar areas. She is shown two weeks after botox injections. 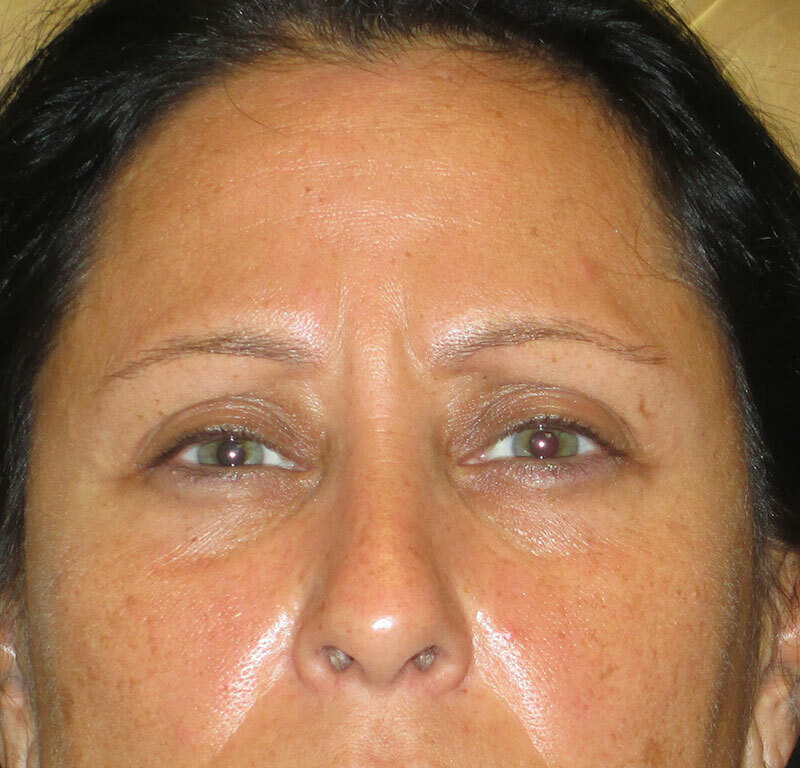 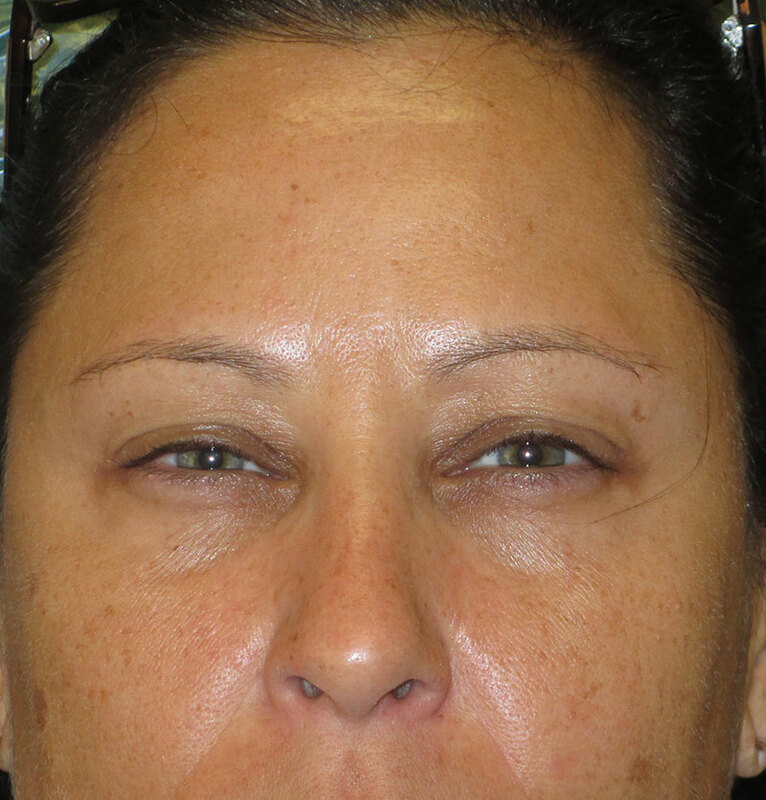 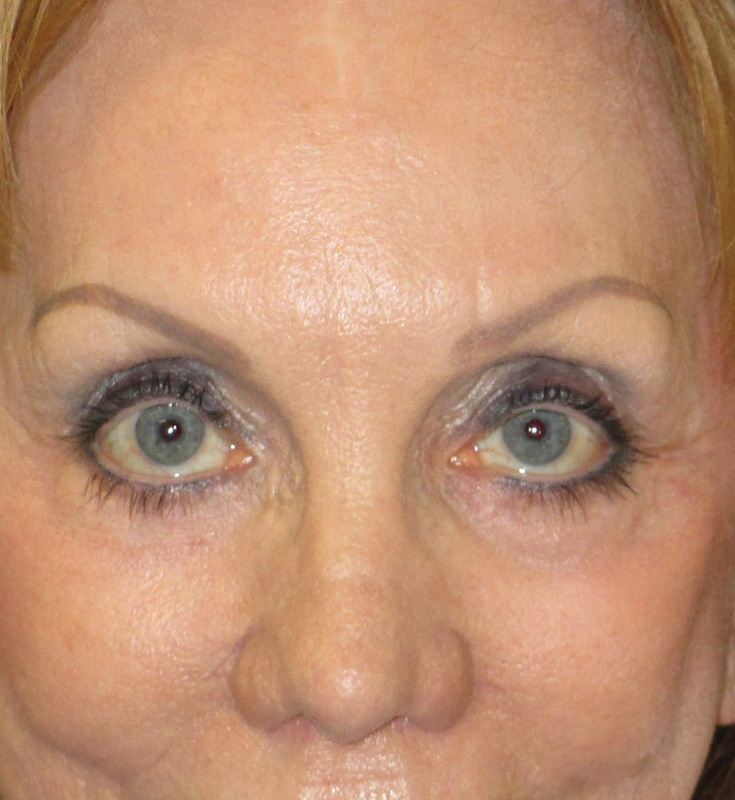 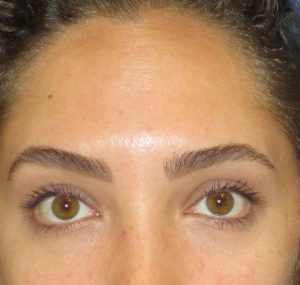 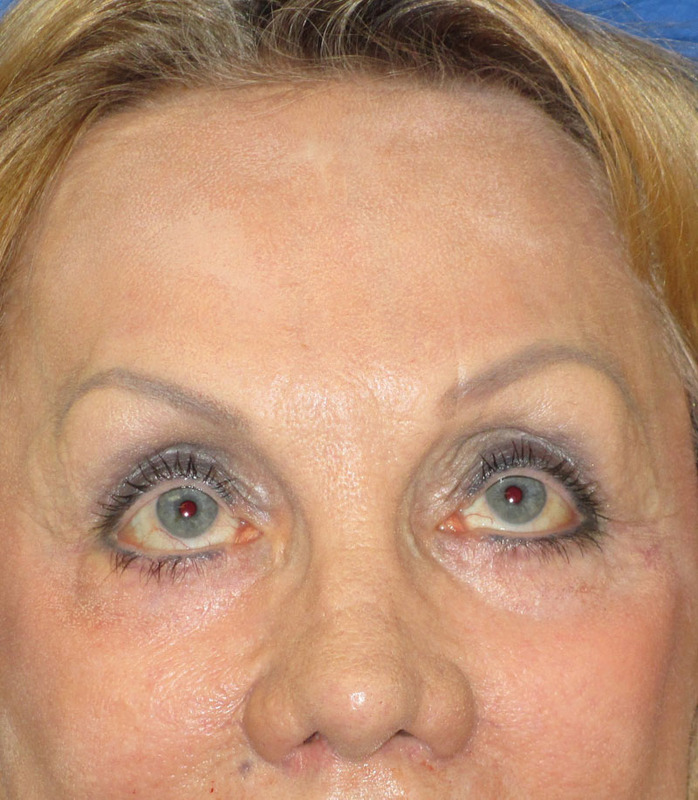 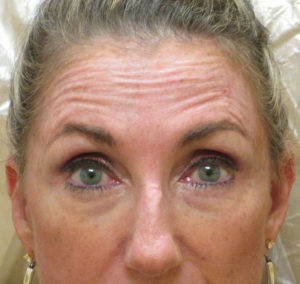 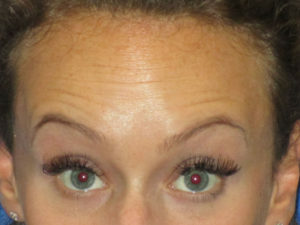 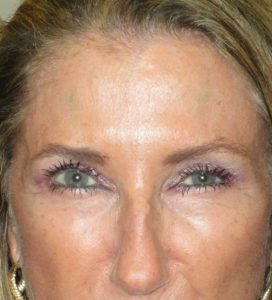 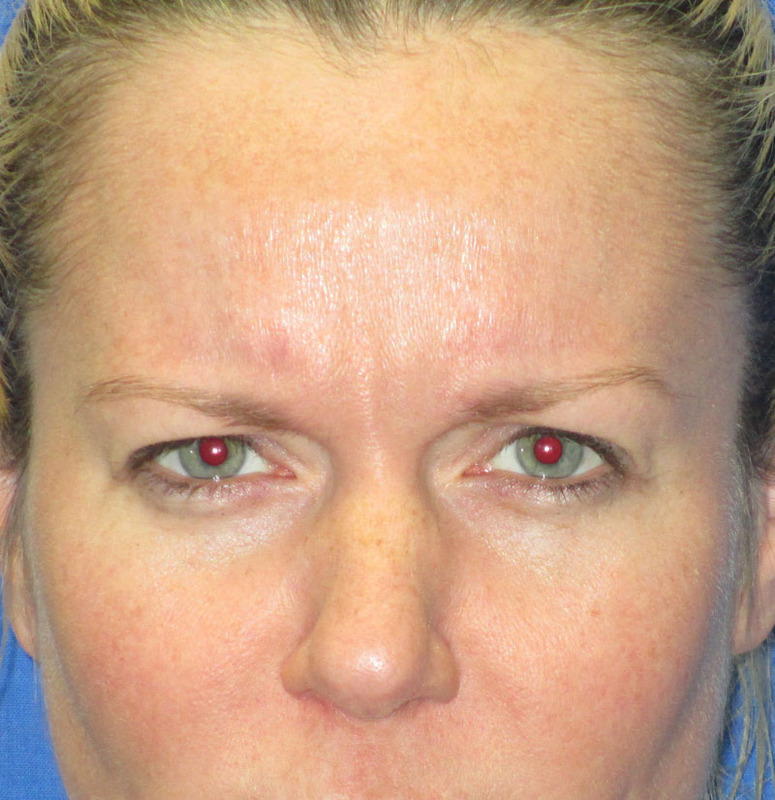 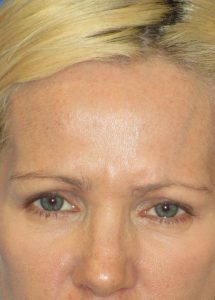 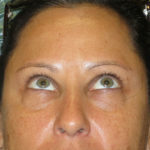 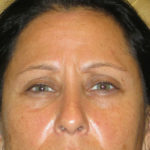 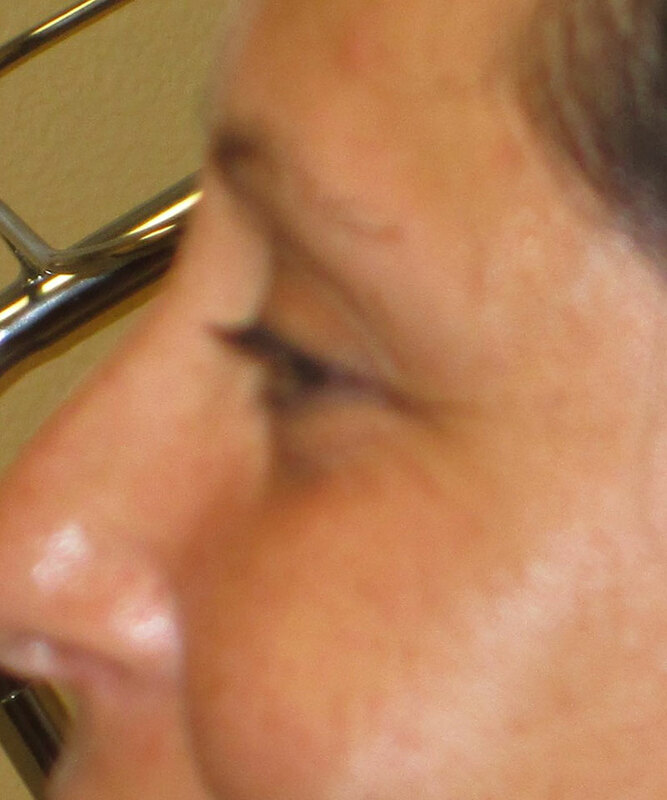 Patient is shown 2 weeks after botox injections to her glabella and forehead. 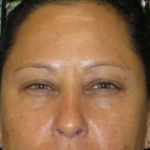 Patient had botox to her glabellar area. 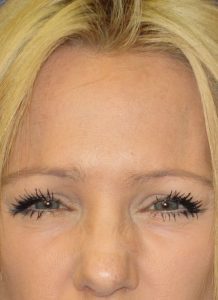 She is shown 2 weeks after her injections. 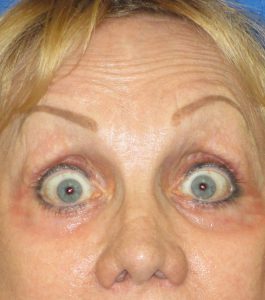 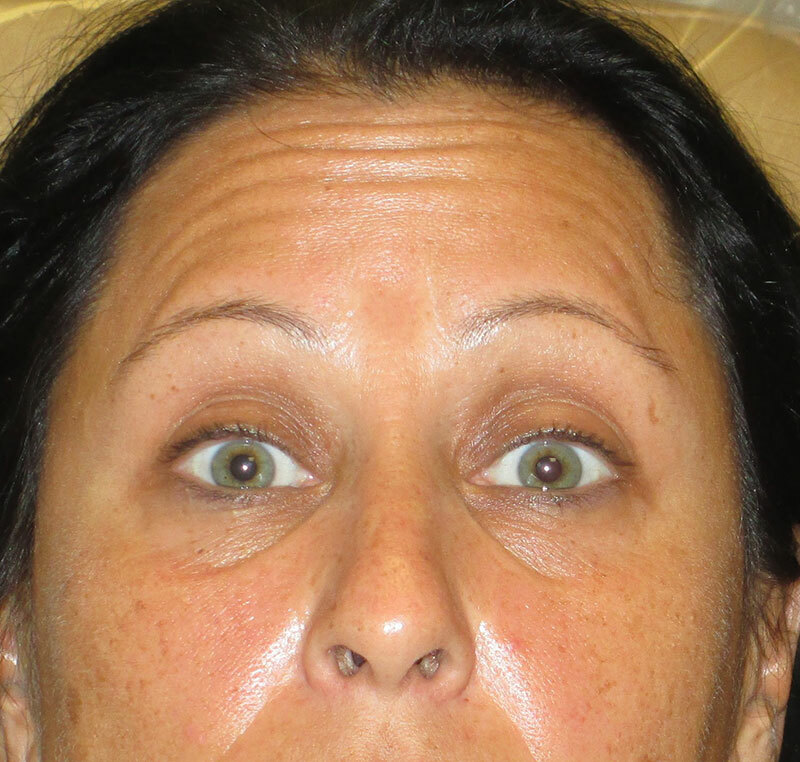 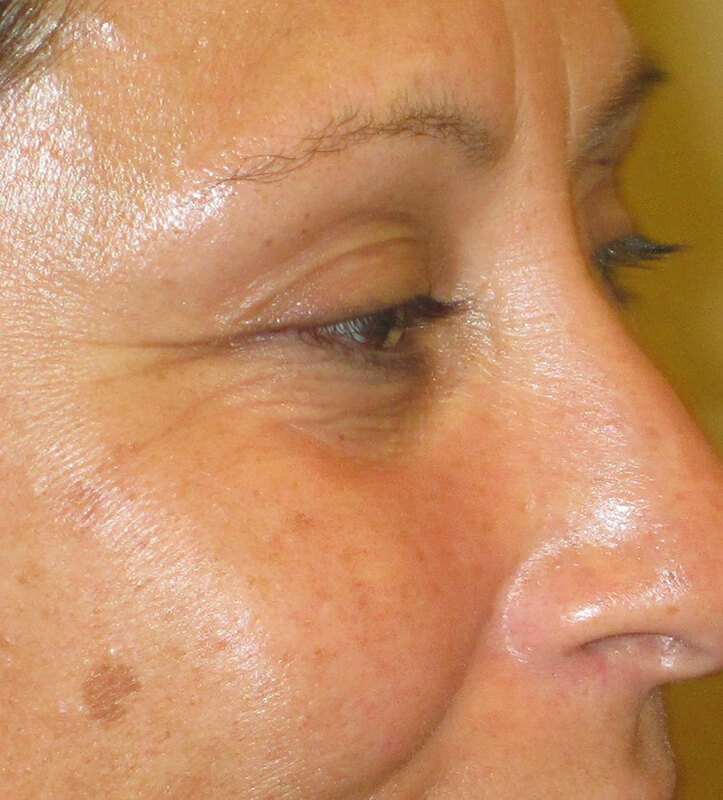 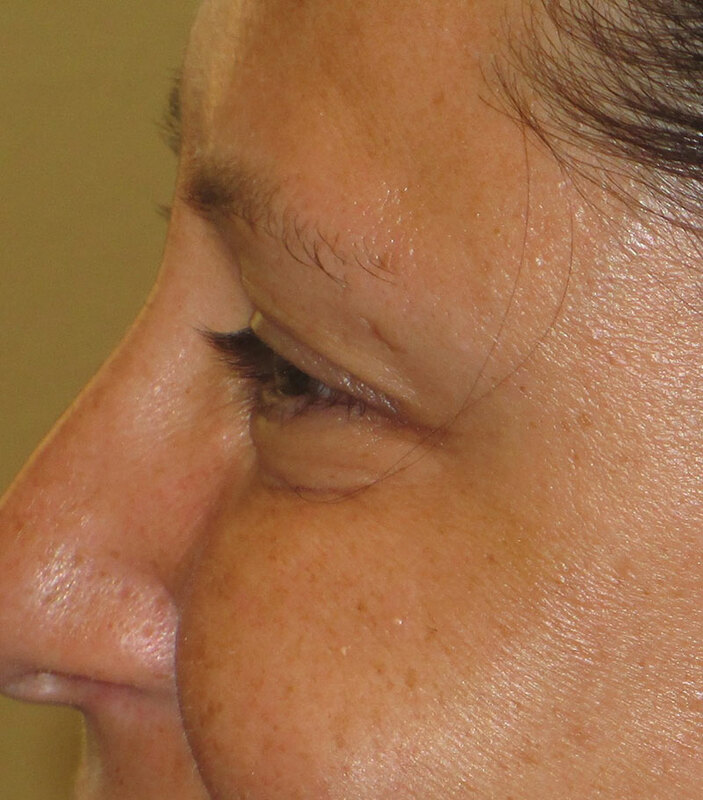 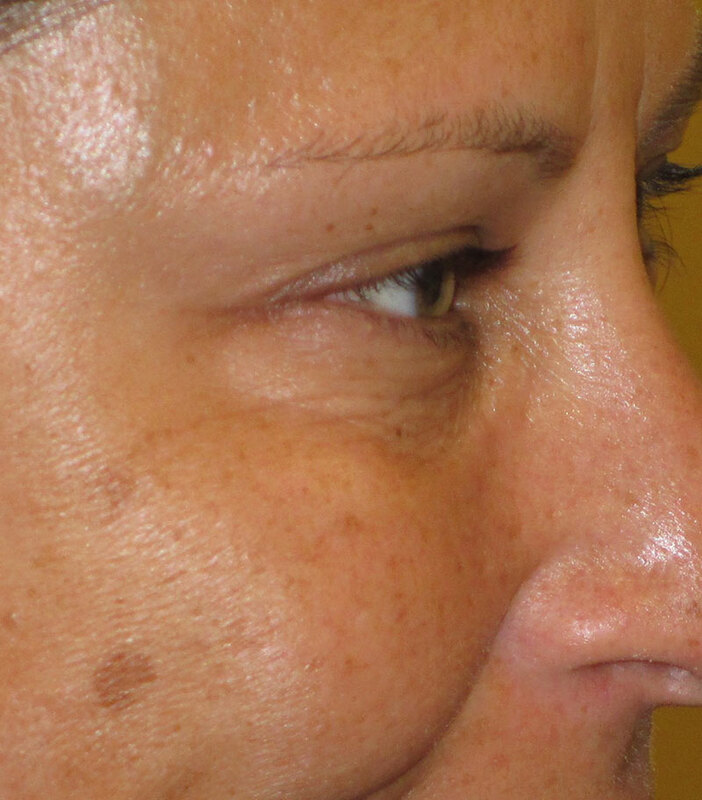 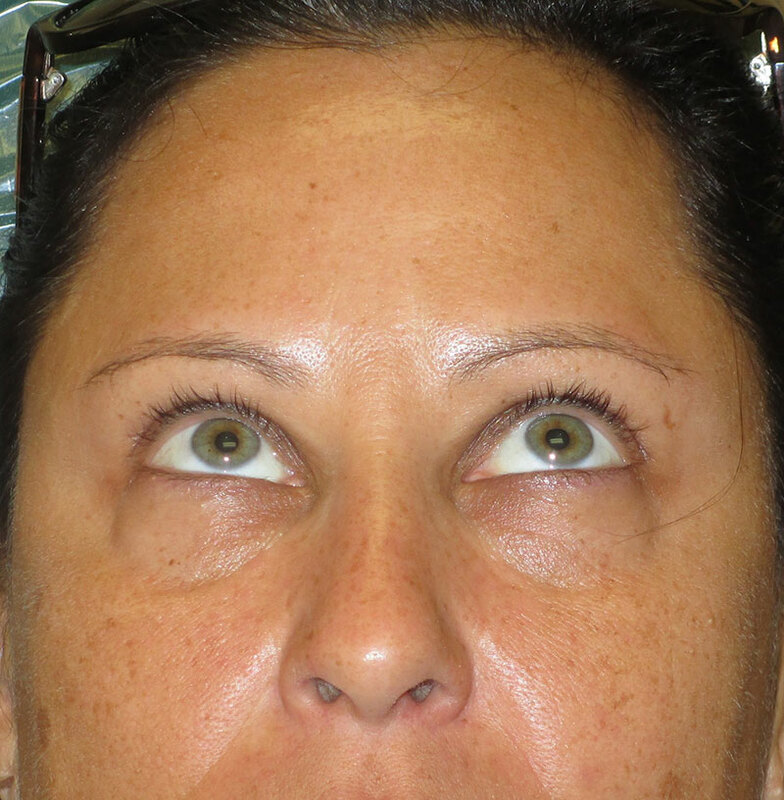 Patient is shown one week after Dysport injections to her glabella. 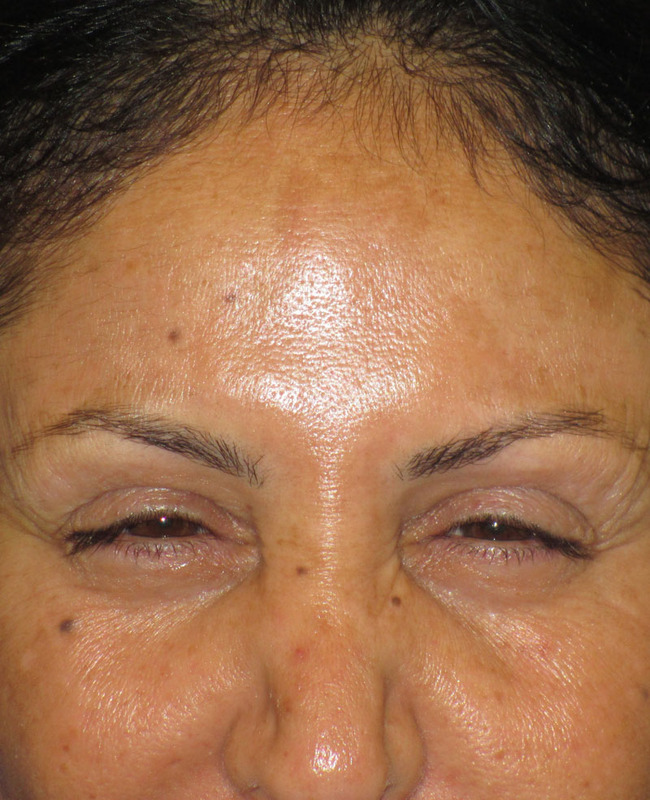 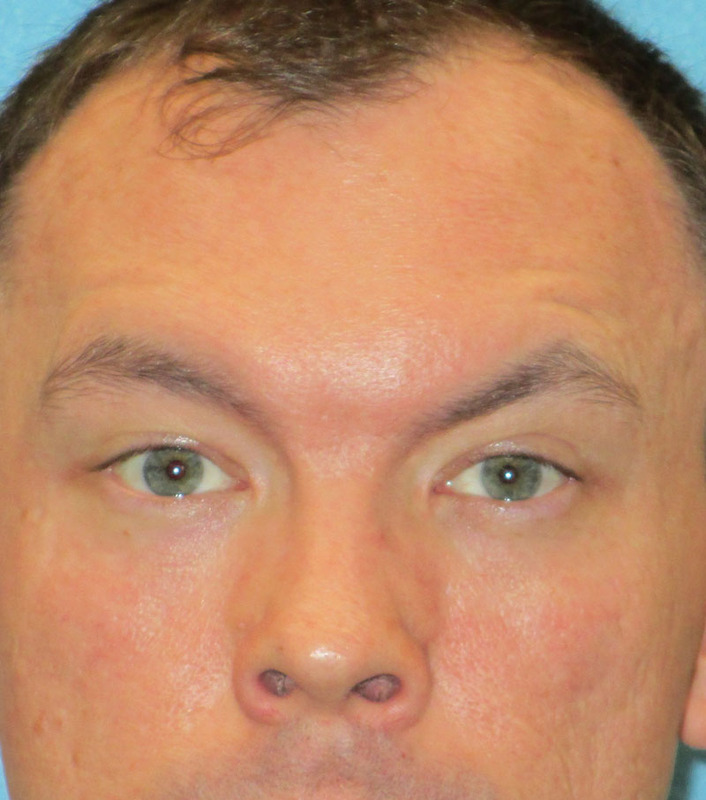 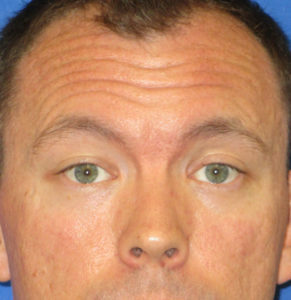 Patient is shown three weeks after Dysport injections to his forehead. Patient had Dysport injections to her forehead. She is shown two weeks after the procedure. 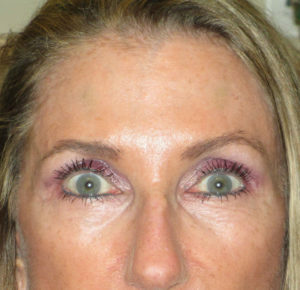 Patient had Dysport injections to her forehead and lateral eyes and is shown three weeks after her injections. 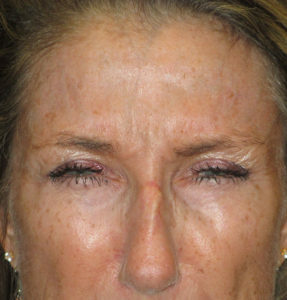 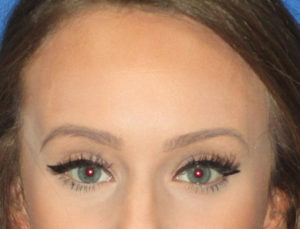 Patient is shown 1 week after Dysport injections to her forehead.